Lynbrook drivers looking for a used car know that mileage is important. In the past, common knowledge said that anything over 100,000 miles was not worth buying. However, nowadays that isn’t always the case. 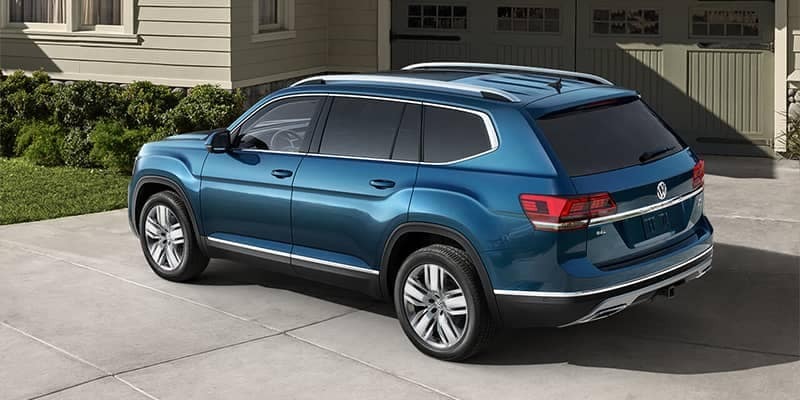 Discover how condition, location, and usage can influence your car buying decision at Sunrise Volkswagen! A car with a well-documented maintenance history should take preference over one that hasn’t been taken care of. Cars with low mileage sometimes have a premium associated with them. Cars that haven’t been driven regularly can have higher repair costs. Not driving a car can cause drivetrain issues or cracking in rubber seals. Looking at buying a car that’s newer but has more mileage? It may still be the best option for your Long Beach drive! You may even want to consider a certified pre-owned model for peace of mind. Use – 75,000 miles of stop and go traffic wears more a vehicle quickly than 75,000 highway miles. Ask for the previous owner’s driving history before you buy. Location – If a vehicle is coming from a dry, warm climate, it’s under less stress than a car that’s coming from a cold, wet climate. Condition – Have a certified mechanic check the vehicle for upcoming repair issues like rust or engine problems and figure this amount into your budget. Maintenance – Make sure the vehicle has been brought in for routine maintenance tasks like oil changes. If it has a spotty maintenance history, it could be a sign of problems to come. The bottom line: You’ll want to consider a range of factors when deciding on a used car. 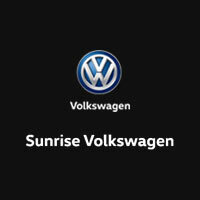 For more information on used vehicles, take the trip from Long Beach to Sunrise Volkswagen! Contact us for help with any questions, and be sure to explore our wide variety of pre-owned vehicle specials.